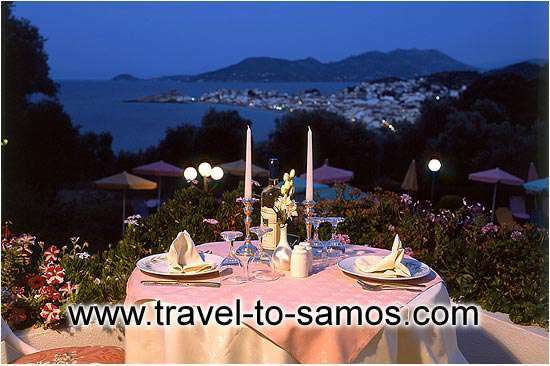 Our 4**** Hotel is located on the north coast of Samos Island, in the village of Kokkari. 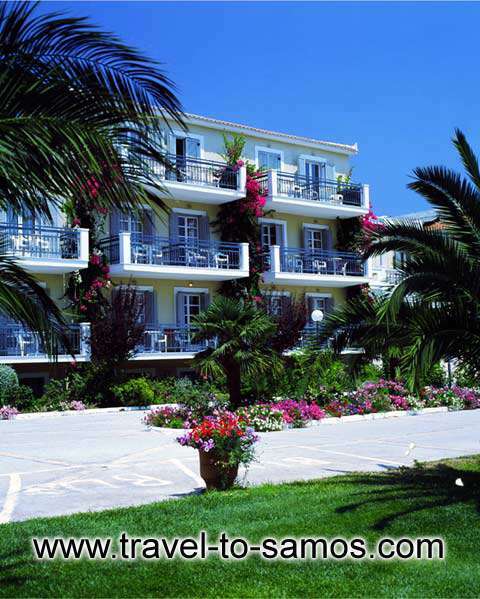 Kokkari village offer towards the visitors one of the most well organized tourism infrastructure. 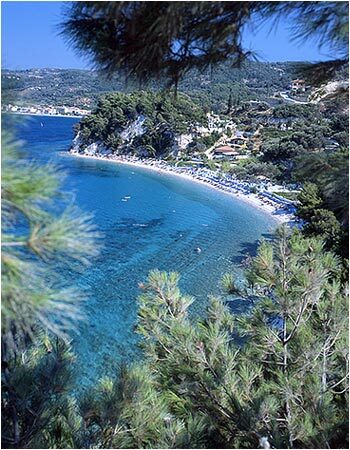 Our guest is able to visit three stunning beaches of Samos, Kokkari beach, Lemonakia Beach and Tsamadou Beach in a short range. These beaches are available for all kinds of watersports. Arion Hotel is set in a magic landscape of captivating natural beauty far from any kind of disturbance, our hotel, the Arion Hotel is the ideal place for people whose looking forward for relaxation and recreation holidays. 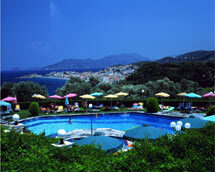 Arion Hotel facilitates 43 rooms and 65 bungalows, where the guest�s accommodation expectations are met. Our rooms and bungalows offer to guest the opportunity to enjoy the deep blue Aegean Sea from the spacious verandas. 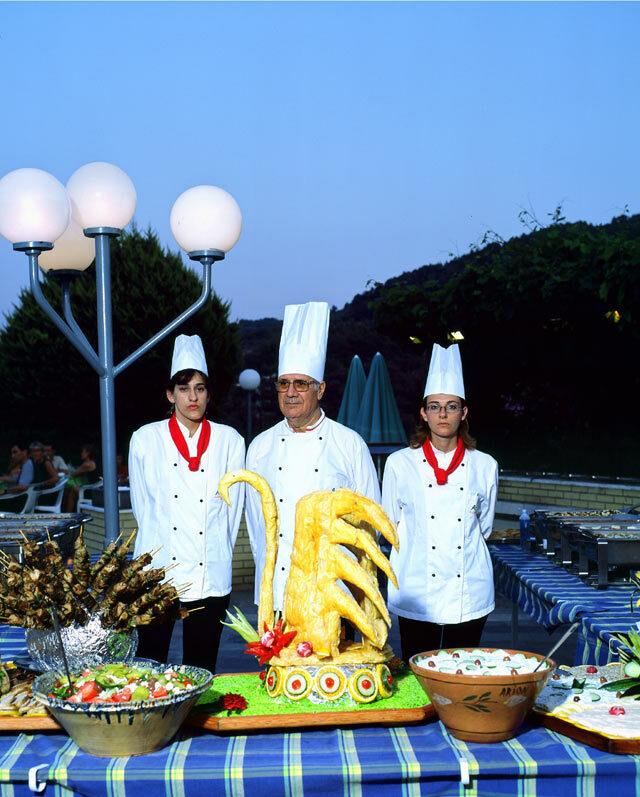 The hotel�s restaurant is specialized in Greek creations in accordance with international courses. Moreover in our restaurant, Greek nights are taking place once a week where our guest tastes how the Greeks are entertained. 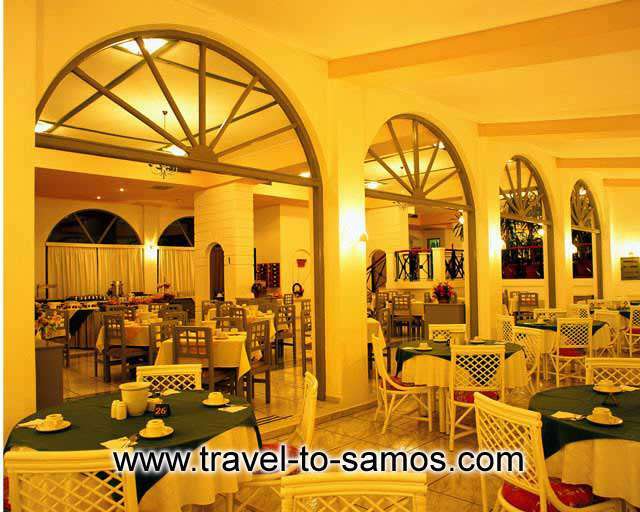 During Greek nights Greek music, traditional Greek dancings and sumptuous buffet, are provided.